Can’t find a job? 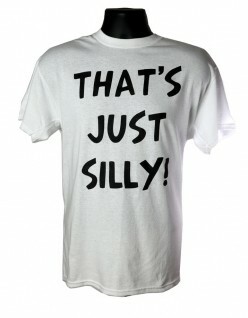 Can’t afford health care or college? 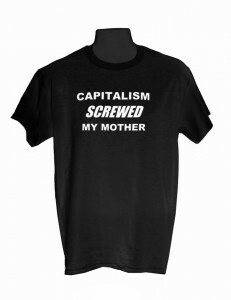 Have low wages got you down? Are you sick and tired of recessions and depressions? 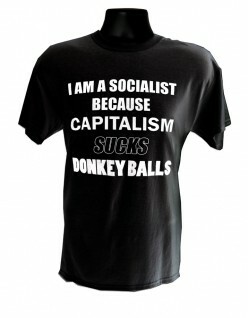 What you need is Six Minute Socialism! Acclaimed as one of the finest commercials for an Infomercial ever made, Six Minute Socialism is the revolutionary new system that lets you skip years of reading, learning, and thinking, and overcome a lifetime of brainwashing in just minutes! 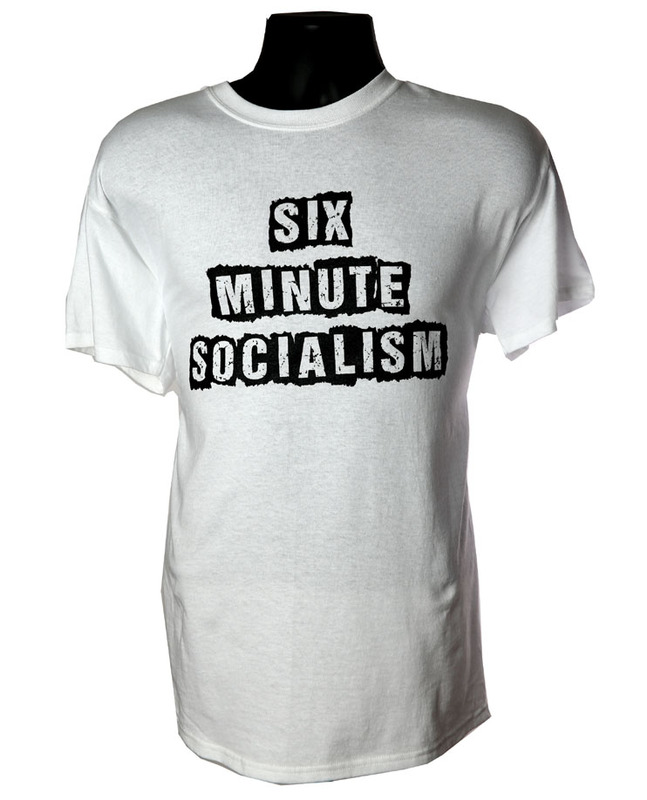 And now you can proudly display the Six Minute Socialism logo, with this super stylish 100% cotton tee. So what are you waiting for? 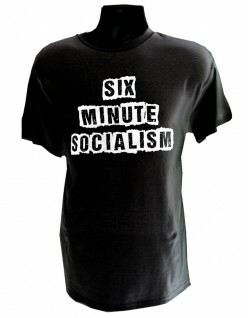 Get your Six Minute Socialism shirt today!